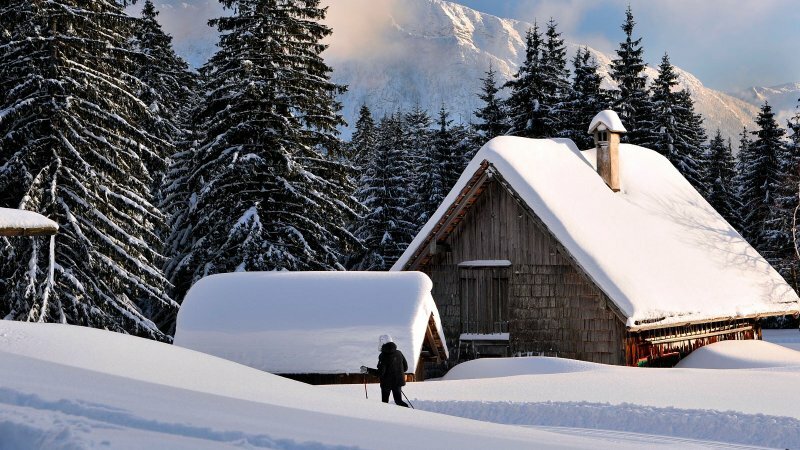 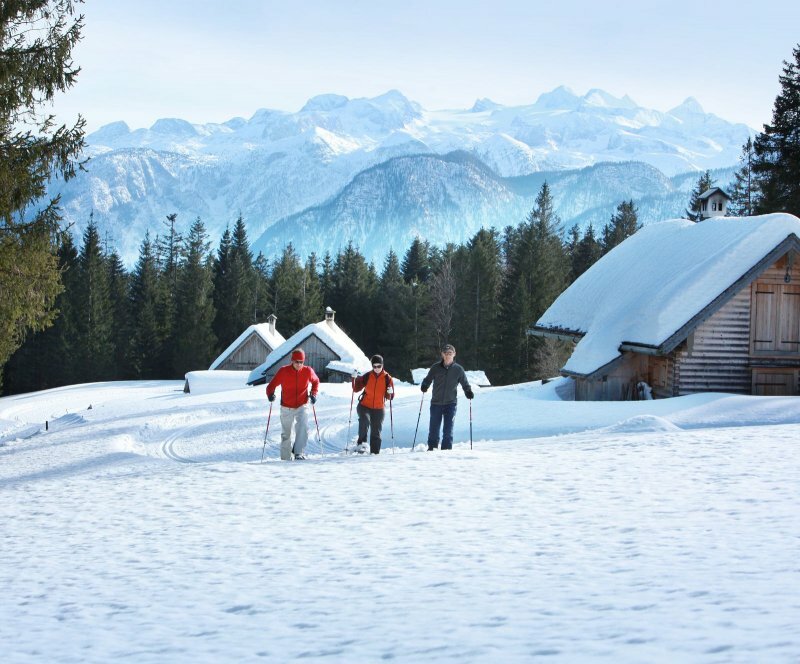 Entdecken Sie die Langsamkeit: “Geführten Winter-Wanderungen“ bei Ihrem Urlaub im Schnee in der UNESCO Welterberegion Hallstatt Dachstein Salzkammergut in Österreich. Enticing time out in white. 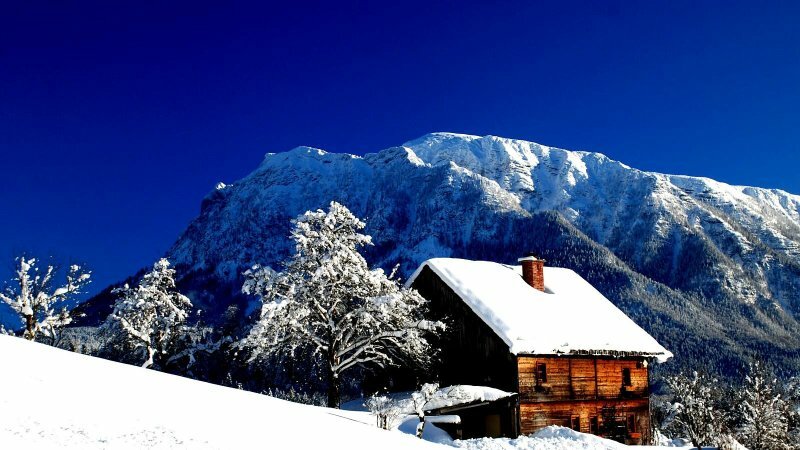 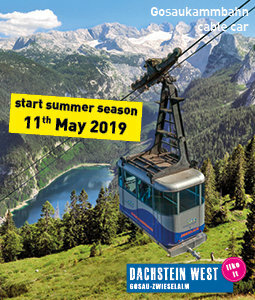 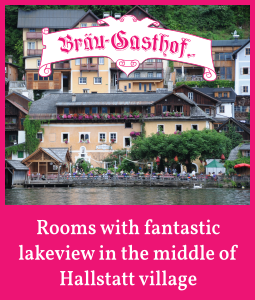 Those who think of "guided walks" as only being in the summer, will be able to experience the winter hiking wonders in the UNESCO World Heritage region of Hallstatt Dachstein Salzkammergut: Because it does not have to be only skiing, snowboarding or cross-country skiing. 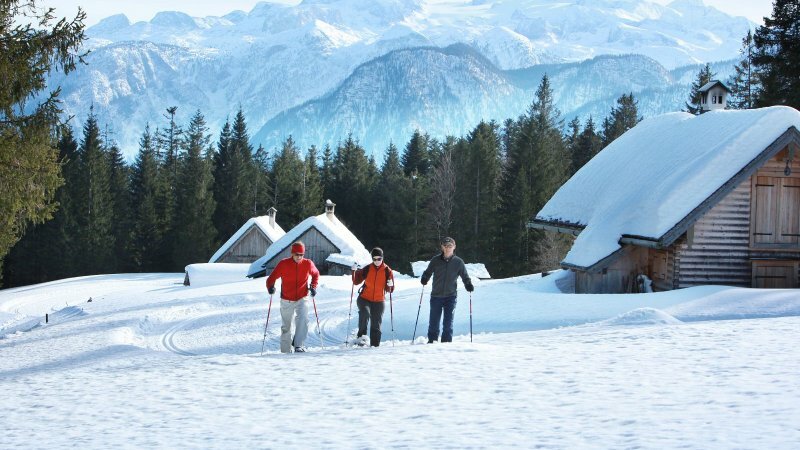 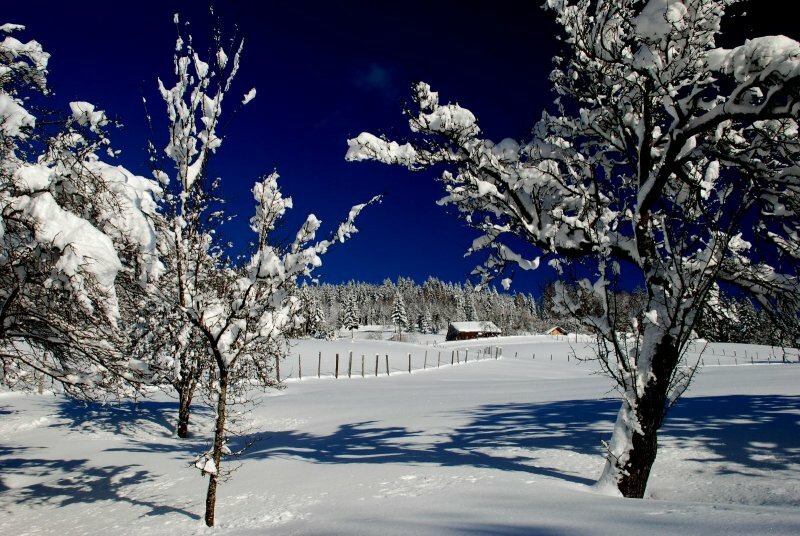 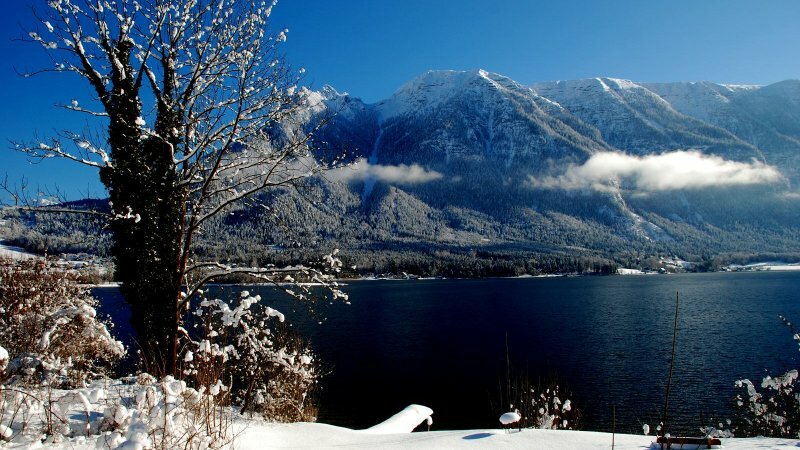 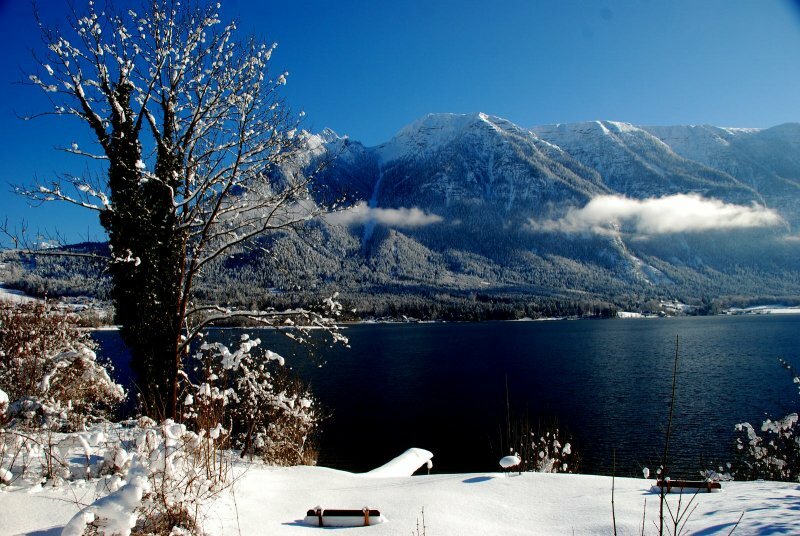 On the numerous winter hiking trails in the Salzkammergut, hikers wander through the snowy fairytale landscape. 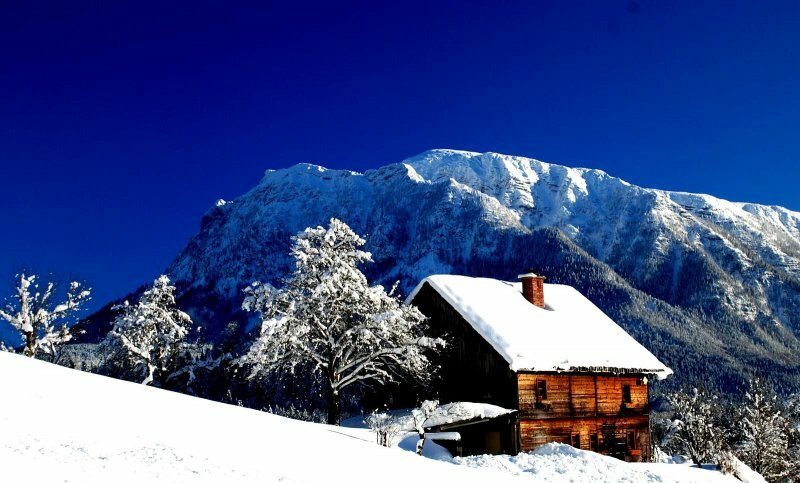 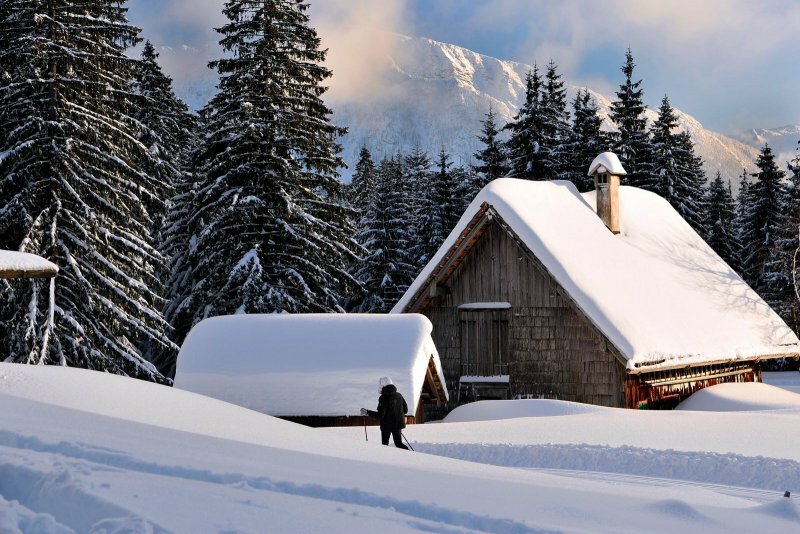 How about a winter holiday in the world heritage? 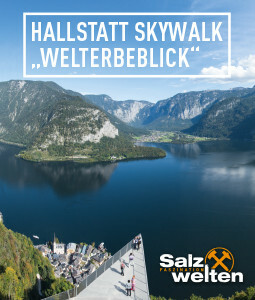 The oldest salt mine in the world, the breathtaking "Five Fingers" viewing platform, the view of snow covered Dachstein Glacier from the romantic Lake Gosau - these and more destinations thrilled millions of visitors, from around the world, who visited the UNESCO World Heritage region of Hallstatt Dachstein Salzkammergut in summer. 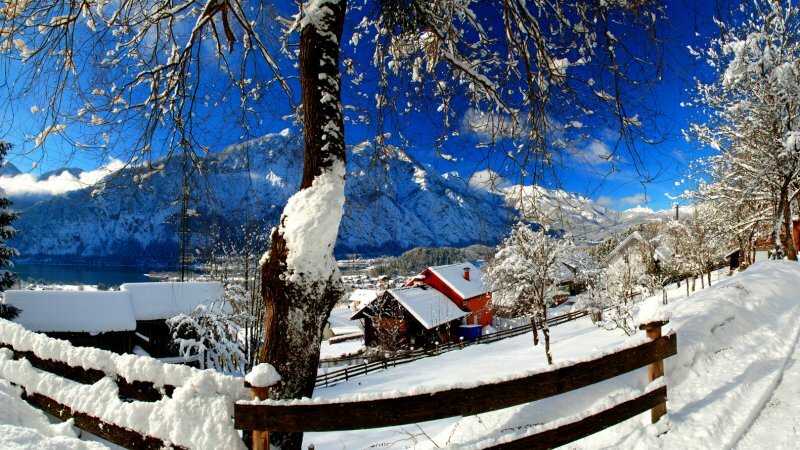 However, also in winter, the four towns of the Dachstein Salzkammergut holiday region - Hallstatt, Bad Goisern, Gosau and Obertraun – have their own special charms: Rest & Relaxation in lovingly furnished apartments and perfectly equipped hotels, fantastic winter hiking trails, unrivalled snowshoe trails, romantic horse-drawn sleigh rides and a variety of thermal baths on the outskirts of the World Heritage region. 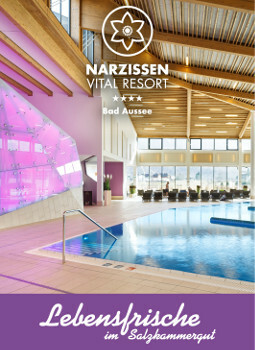 Numerous swimming pools, whirlpools, saunas and steam rooms are available. 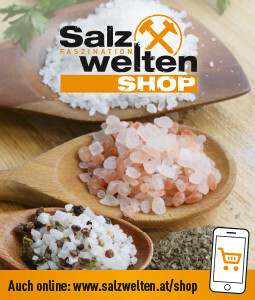 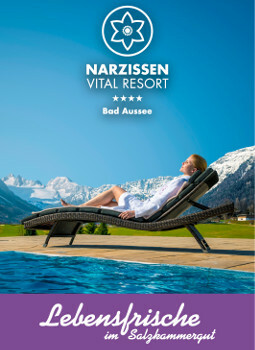 Or treat yourself to one of the numerous applications such as classical or relaxing massages. 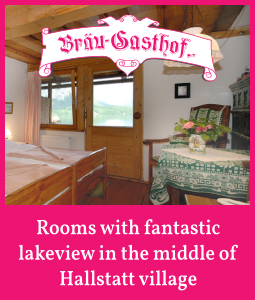 Indulge yourself and enjoy the absolute tranquillity between mountains and lakes. 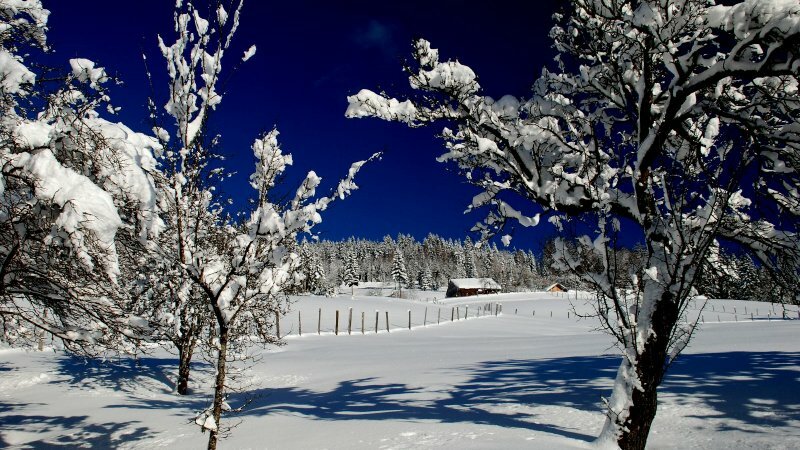 Beautiful winter holiday in the world heritage! 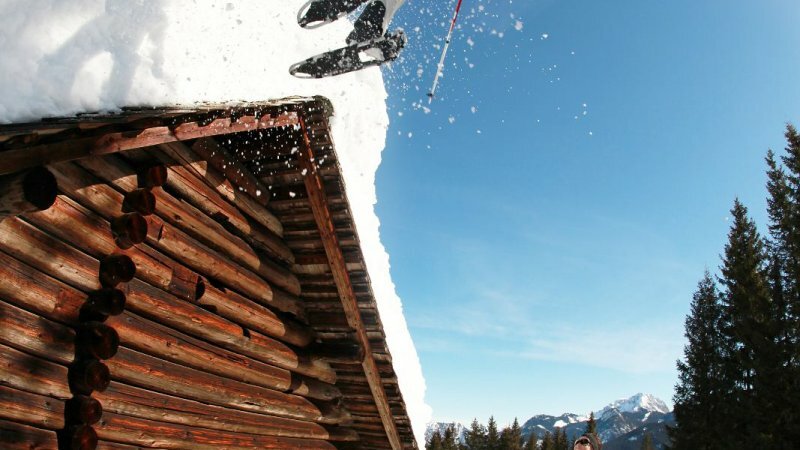 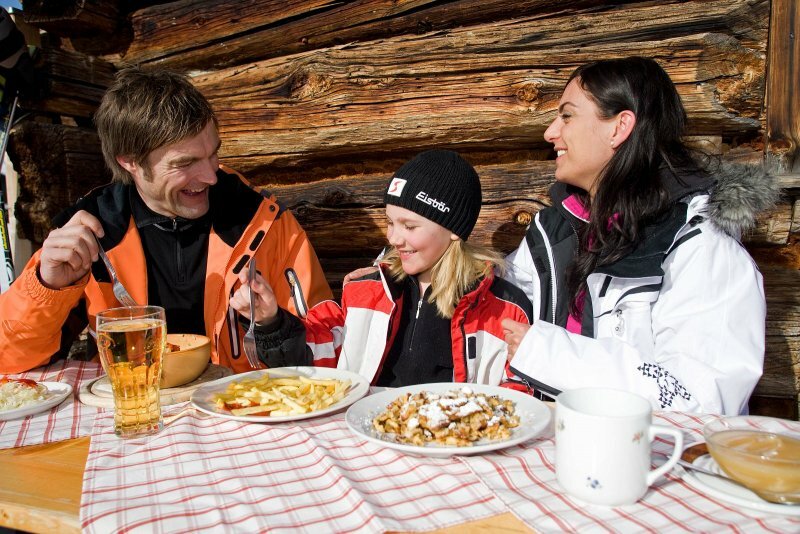 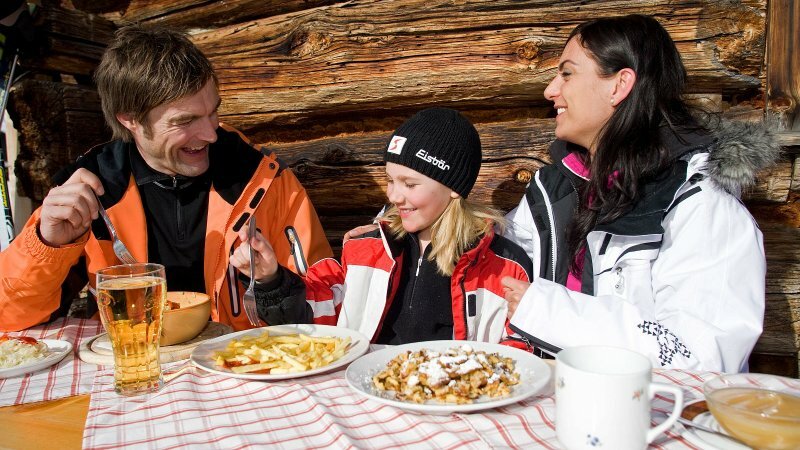 Overview of ski rental stores: Service & Support to get you on the run!